I have recently been thinking of why it doesn’t completely feel like Christmas this year, I don’t usually expect or dream of a white Christmas but this year it is quite warm! The temperature has made me think about the fact that the temperatures are rising and global warming is clearly taking place. 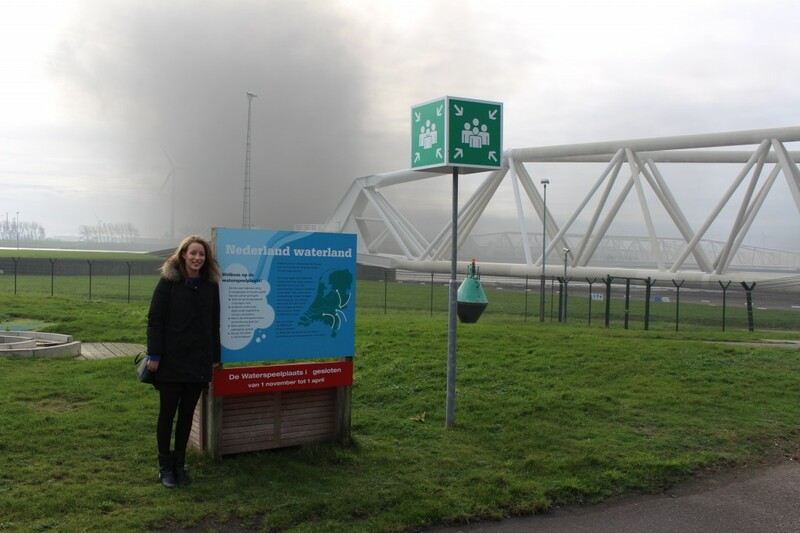 It is a global concern but when you are in the Netherlands it is quite vital as an eighth of the country lies below sea level and half the country is not even a meter above the sea level. This thought process brought about a lot of thinking and I went to visit the Maeslantkering to better understand more about the water management in the country. 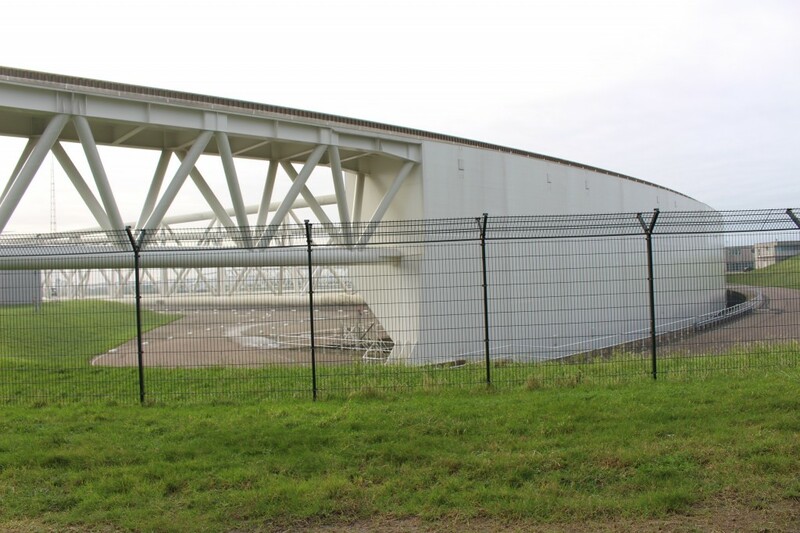 The Maeslantkering is located near Hoek van Holland and is a storm rush barrier that connects Rotterdam with the sea. Many years ago the risk of flooding of Rotterdam, its surroundings and the Rotterdam port arose (the port is one of the largest in the world). It was then asked to several company’s to propose a solution which then resulted in the project of the storm surge barrier. The barrier took six years to be constructed, with most parts being constructed on dry land. The barrier is connected to a computer system that is linked to weather forecasts and when it is predicted that there will be a rise of sea level of 3 meters or more the barrier closes. 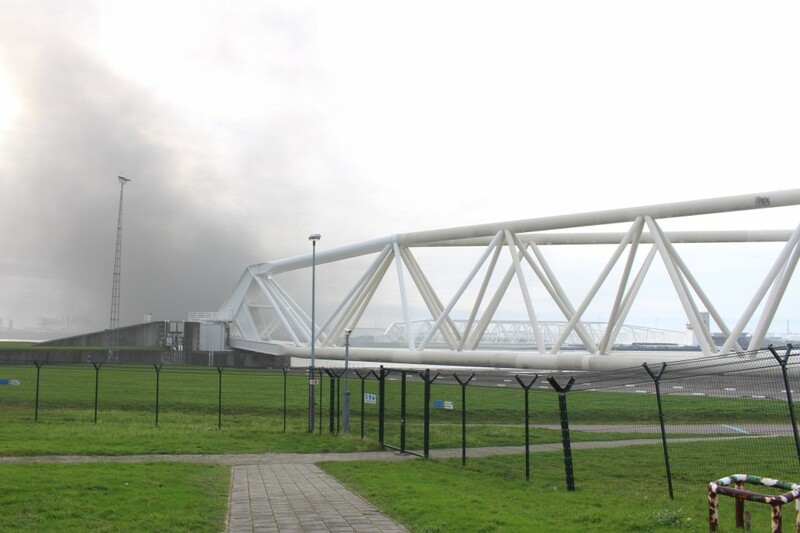 As it is the main route to the port of Rotterdam this would not allow ships to pass and that is why they are warned beforehand. The barrier is comprised of two arms located on either side of the water and if they were stood up it would be the height of the Eiffel tower (although much much heavier). 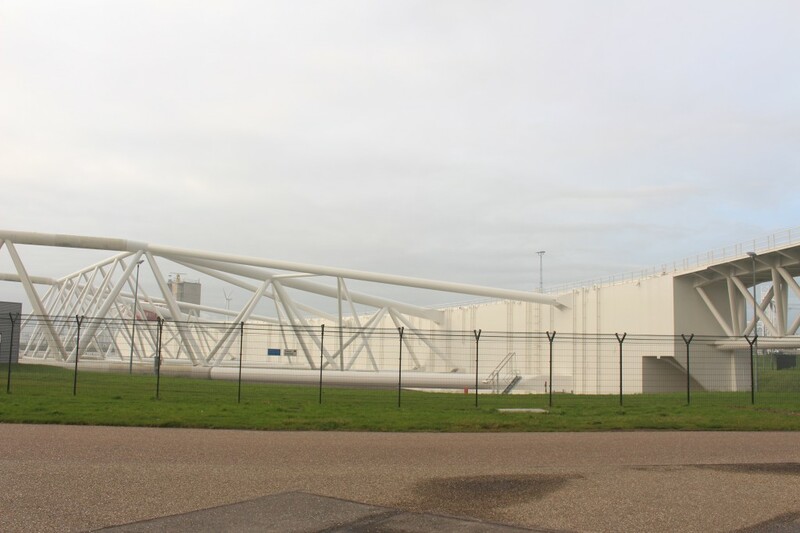 The gates are 22 meters high and 210 meters long and when they are not being used to prevent flooding they are protected and safe on dry land as you can see in the picture below. The barrier was inaugurated in 1997 and until this day the storm barrier has only been used once, on November 8th 2007. Previously to that there were sometimes warnings and the barrier was meant to close however the alert was reduced and the computer system cancelled the closing. 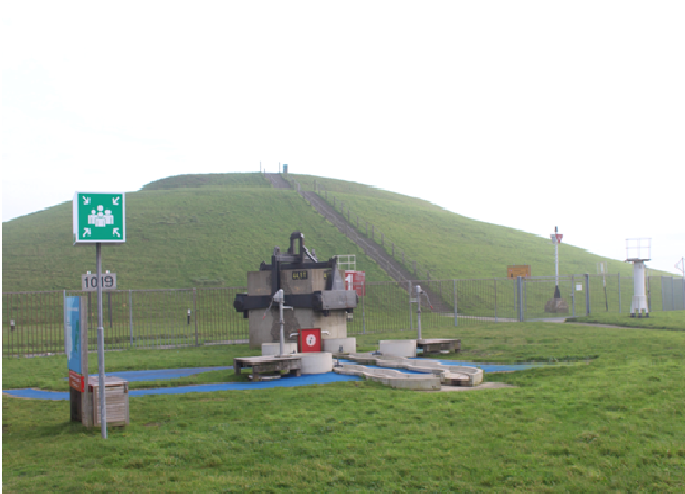 If you do not get the opportunity to visit the Maeslantkering you can also visit its miniature version in Madurodam that is located in The Hague. It is said that the miniature version took 6 months to build! This is a great place to visit if you are interested in engineering and seeing how things work, don’t miss it!